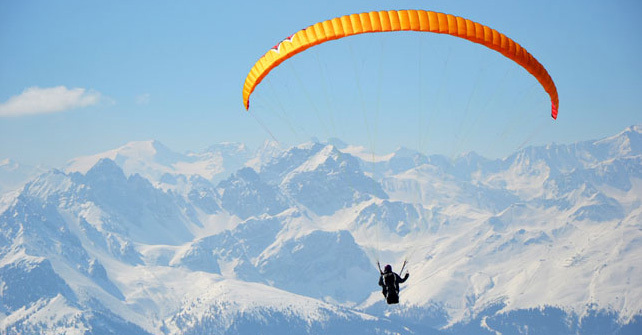 We arrange paragliding flights from Deolo Hill. These include tandem and solo flights. We organise motorbikes to go up to Mt. Everest base camp, a bit over 5,000 metres. 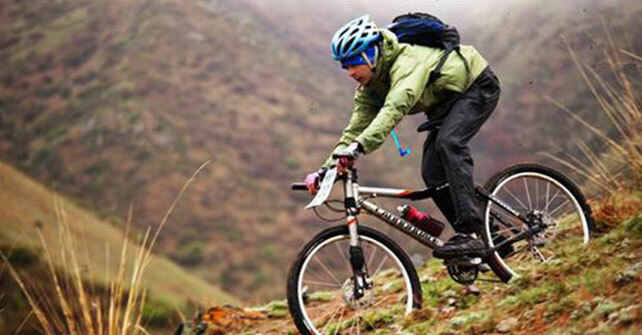 You can ride through Darjeeling’s tea plantations with stunning views of Kanchenjunga and also to Bhutan. We recommend you try white water rafting on the Teesta River. Trained river guides will take you on one of the finest rafting stretches. 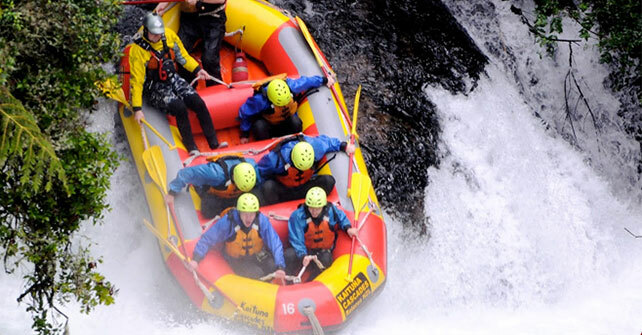 The multi-dimensional rapids are very challenging even for experienced rafters, but quite exciting! 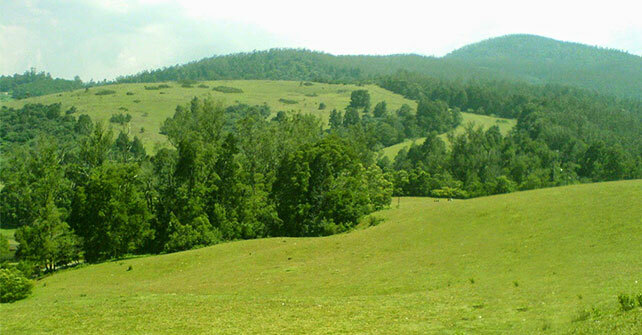 There are a number of picnic spots available on the banks of the Relli and Teesta Rivers. You may also enjoy the local cuisine available in some small eateries and wayside inns.